With over 20 years of experience practicing family law and divorce in Massachusetts, Beth works with parties to craft family law solutions privately and without escalation of conflict, for significantly lower cost than litigation. Using alternative dispute resolution methods including mediation and collaborative law, Beth helps people define their interests, communicate effectively, and achieve their goals. When court is unavoidable, Beth offers expert representation based on her extensive experience in oral and written argument at the trial and appellate levels, appearing before the Probate, Appeals, and Supreme Judicial Court in numerous published cases dealing with divorce, custody, and other family law issues. Beth earned her J.D. from Boston College Law School. 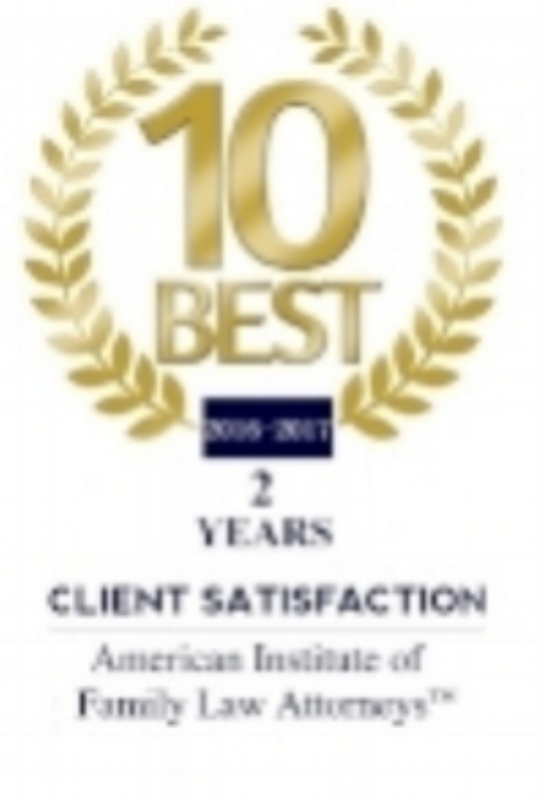 She has been honored with the American Institute of Family Law Attorneys Top 10 attorneys, the Avvo Clients' Choice Award, and the Legal Elite Corp America Best Divorce Attorney. Beth lives in Sharon, Massachusetts with her family and dog. In addition to her law practice, Beth is a Juilliard-trained violinist and performs chamber music throughout the Boston area.